Some gifts are deliberately chosen to be "the latest thing" (e.g., the new bet-on-the-answer Trivial Pursuit), and others are reliable classics, the default you count on when you just don't want to think about giving (I recommend Frugal Scholar's post on "standard gifts"). But other gifts are created and given for longevity. These are the gifts I would choose for a special occasion: a decade birthday, anniversary, or any time when you want to make a gesture with a flourish. A timeless treasure occupies the intersection of beauty and utility, free of irony, firm of quality, discreetly special: the gift for the elder, the esteemed, the longtime friend, the cherished partner. Or it says to the new love, I'm glad I found you. Look for gifts outside fashion, but not too utilitarian. Ideas below, at varying price points, but "timeless" means very good to fine quality, even for a tin of tea. A teakwood circle vase (with glass insert) holds tall blooms. Handcarved in Thailand, from the Museum Shop of the Art Institute of Chicago. 14 3/4 inches high. Price, $70. 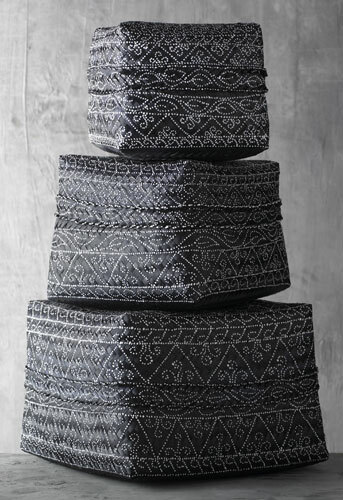 Temple stacking boxes of stitched, woven and painted bamboo leaves, sold as a set of three. Everyone can use a beautiful box; you could give the set or delight three friends. Price, $85 for the set from the Museum Shop of the Art Institute of Chicago. 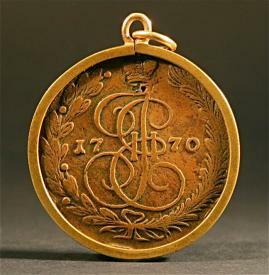 Imperial Russian 5-kopeck coin (bronze) dated 1770 with monogram of Catherine the Great. Mounted in a frame with bale, a handsome piece to wear on a cord or chain. Price, $125 from Busacca Gallery. 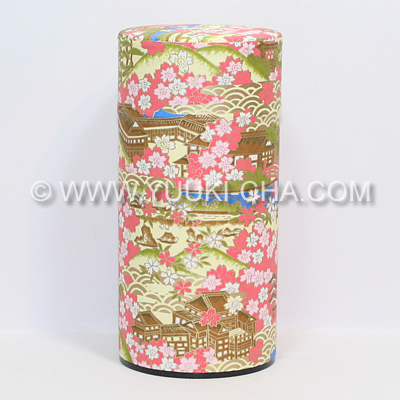 Kyoto Landmark washi green tea canister, to give filled with a fine tea. 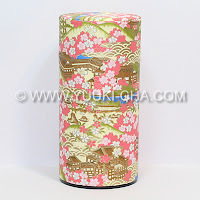 Price, $7 from Yuuki Cha, who also sell a selection of organic and natural Japanese teas. Shown on a young model... but an Eric Bompard cashmere shrug could be worn with verve by a 75 year old grandmother or her 50 year old daughter– and it's bound to be an accessory she doesn't have. Price, €138. The gift of a watch is a symbol of time. 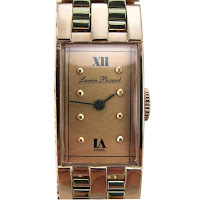 Why not make it a breathtaking watch, a singularly chic ca. 1940 Lucien Piccard pink and green gold manual-wind? From 1st Dibs seller Wanna Buy a Watch? Price $2,400. Even a jeans and tee guy can pull off a rakish money clip. 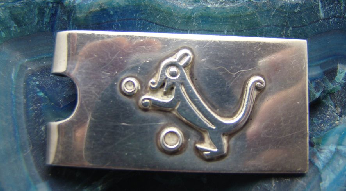 He doesn't even have to know that Fortino Moda was a master silversmith in the '50s and '60s, he'll just enjoy the whimsy of the little critter dancing on his bills. 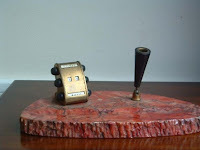 Price, $125 from Ruby Lane seller Little Mexican Silver Shop. Beladora 2's exquisite art noveau vine locket, with a swallow perched on a branch of ivory, hangs on an 18-inch 12k yellow gold chain. So romantic and charming that I predict she will open the box and burst into tears of joy. I would! Price, $695. You have a friend who loves Italy? A vintage Italian desk set, with its perpetual calendar and pen holder, set on a slab of rich red marble, celebrates that passion. Price, $58 from etsy seller bluebellbazaar; far more evocative than a bottle of wine. 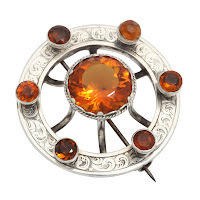 A piece of stellar vintage is timeless. 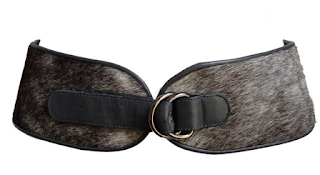 If you know the waist size and have the love, this YSL ponyskin belt is a knockout. Fits a size 4 to 6; price, $475 from 1st Dibs seller Jennifer Kobrin. 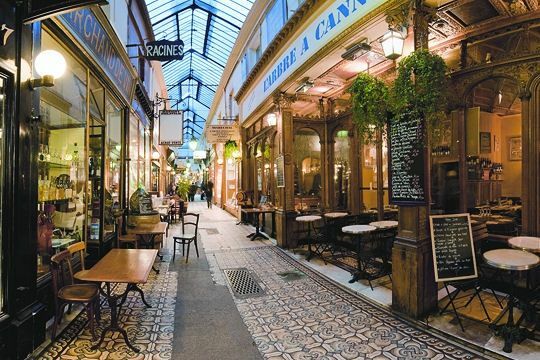 A standard gift– the bottle of wine, box of chocolates, nice pen–is nothing to sneeze at, but to see a someone's eyes light up, search for the antique, ethnic, handmade or one of a kind: the gift that gives pleasure for years. Beautiful items as always. What an eye. Thanks for the mention. I must say, though, that your choices go way beyond standard. Love the vintage items especially. These are just dazzling choices. Thanks again Duchesse for bringing us the most amazing gift ideas! These ideas are truly inspired. Thank you. These little pieces of art might suit some and make them smile. I have to say--the bronze Russian coin has caught my eye. I've spent some time looking at that whole site. Beautiful things. OK - here is my gift dilemma: My eldest daughter is going to have a baby in January, her first. And of course they are getting everything under the sun for "the baby who is yet to be named". But those of us who have gone through this, ahem, event, know that nothing will ever be the same for her or for her family. Part of me wants to give her a gift certificate to a spa/salon because I figure she would appreciate it, but anyone else have any ideas? 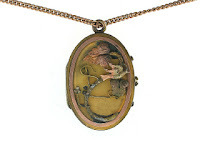 Thank you Duchesse for including the Art Nouveau locket in your list of Timeless Tresures. Of course it is even better in person than one can see from a photo on the internet. There is an ongoing discount code just for the blogosphere, for all items from both Beladora.com and Beladora2.com. The discount code is BHB. I hope that your readers will find the perfect timeless treasures to gift this year. Frugal: I didn't say mine were standard, yours are. And standard or generic gifts have thier place, mostly for business. Belle: It is I who thank you for such treasures. 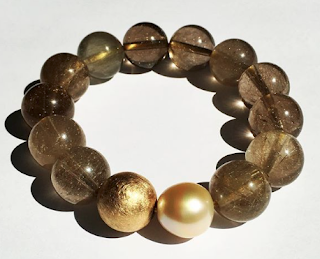 Women can develop a much keener sense of quality jewelry from your site. 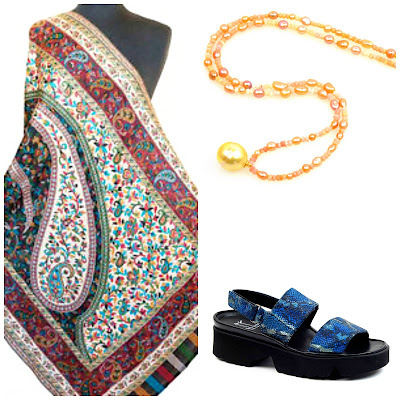 Susan: These pieces would not make it on to my timeless list, though are whimsical and well priced. Toby: Knowing your wisdom, I am guessing you will include babysitting, if you give a spa visit. I have heard some new mothers say they are too harried to go, and can't relax once there. - The gift I most appreciated was a cheque my mother gave me with the directions to spend it on babysitting. Once my sons were 4 months old, we hired two sisters who lived next door and got out for a casual dinner once a week. If ony we could give them sleep! Duchesse, Certainly not timeless, but yes--whimsical. 2. $$ for nanny help. 3. and yes, gift certificate for a local spa she enjoys. Our son recommended this gift as it can be used for massages, facials, manicures and pedicures. I like the netflix idea. I just learned that you can now get all their movies streaming online---just the thing for a new mom who may find herself nursing and feeding a baby at all hours and not in the area where the tv is located. I hate "standard gifts." What is the point? And I love coin jewelry, always have, always will. Something about the history involved. Thanks for the list and your "stricte" eye. Museum shops are the greatest places to buy Christmas gifts! I love the one at UCLA's Fowler Museum. I also keep an eye on one of our local university's art school - they have a holiday sale of student work each year, and you can get some wonderful artwork for very reasonable prices, especially ceramics. Thanks for all the links to great online gift sources!